“Everybody talks about the weather but nobody does anything about it.” Nobody, that is, except Punxsutawney Phil. This Saturday he will make his annual pilgrimage to Gobbler’s Knob to make is prediction about how much longer winter will last. The practices and lore of Punxsutawney Phil’s predictions are predicated on a light-hearted suspension of disbelief by those involved. Kind of like the WWE. According to the lore, there is only one Phil, and all other groundhogs are impostors. 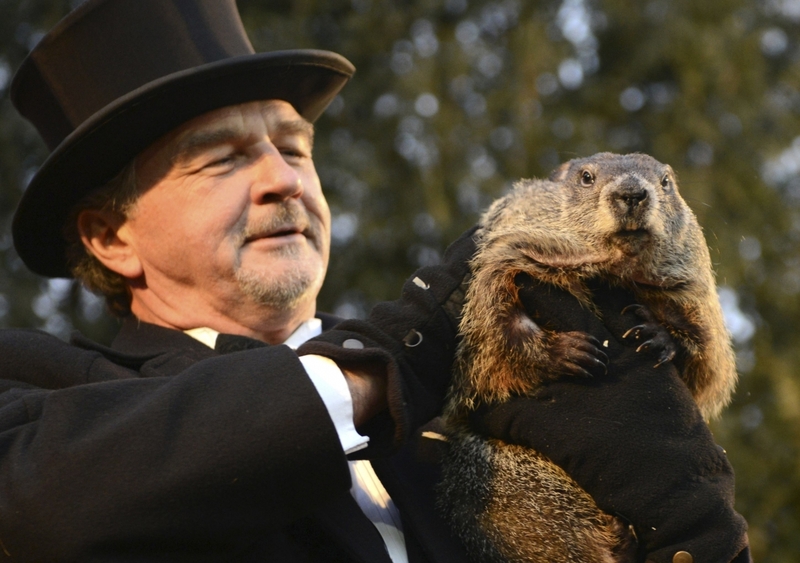 We are supposed to buy the notion that this one groundhog has lived to make weather prognostications since 1886. Given that the average life span of a groundhog is six years, I’d say Phil is definitely an outlier on the age curve. The Groundhog Club is the body responsible for foisting this farce on the public each year. I suspect that Groucho Marx uttered his famous line, “I wouldn’t belong to any club that would have me”, was provoked by an invitation to join the Groundhog Club. To prove a point, according to the Groundhog Club, Phil, after the prediction, speaks to the club president in “Groundhogese”, which only the current president can understand, and then his prediction is translated for the entire world. These people make Trekkies look normal. After doing some research about this supposedly 133-year-old ground hog, I learned that the reason for his longevity is attributed to his consumption of “groundhog punch” or ‘elixir of life”. I’ve seen a lot of people drinking a lot of things over the years that has resulted in actions significantly stranger than predicting winter’s length. But wouldn’t you think that after all this time some bright citizen of Gobbler’s Knob would figure out how to convert the groundhog elixir into something palatable for humans? But then again, maybe they’ve watched the Bill Murphy’s “Groundhog Day” and realized that re-living the same experiences over and over isn’t all it’s cracked up to be. Ask anyone over 60 who has memory lapses. But the real question about Phil is – how accurate is he? 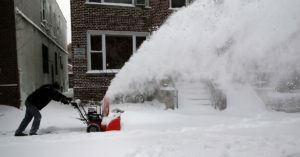 For those of us who live in warmer climes we don’t really pay much attention to when winter ends, but my friends on the East Coast are darn sick of snow and cold. Thus, the suspension of common sense in watching a ground hog make a prediction about when they will feel the warmth of the sun again. They are desperate. As of 2018, Punxsutawney Phil has made 132 predictions. Unfortunately, his accuracy hovers around 35%. Sheesh – you could flip a coin and be more accurate than that. The Inner Circle of the Groundhog Club (can you just imagine those meetings), claims a 100% accuracy rate. Of course, that’s total horse pucky. Some people have been so distraught – or frostbitten – that they have sued Phil over his incorrect prediction. The Inner Circle claims that whenever the prediction is wrong, the person in charge of translating the message must have made a mistake in his interpretation. Well, of course, haven’t you had problems translating Groundhogese? In actual fact, the Inner Circle decides well before February 2 what the prediction will be so the whole exercise couldn’t be more farcical. Somewhere someone is making a lot of money off of this. Anyway, for my friends on the East Coast, I hope that sunshine is coming your way soon. 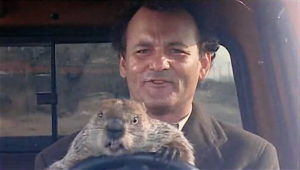 For the rest of us, we can watch Phil on Saturday with a small amount of interest and a large amount of groundhog punch.